Once again, Terma now has an Annual Report to be proud of. Each year CBC works with Terma to develop a strong visual concept, with incorporated infographics, layouts and finalisation to deliver a high-quality document that can be used as much to reinforce Terma’s brand as to report the numbers. 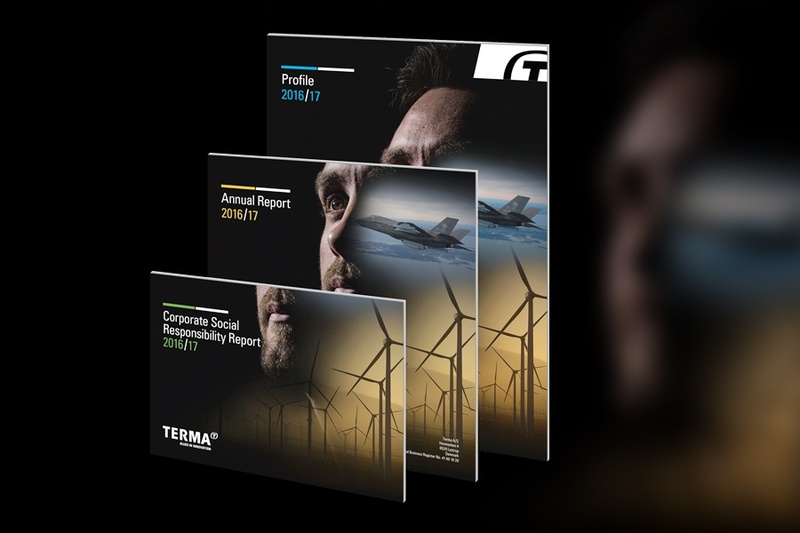 As part of the package, CBC also assists Terma to create a profile brochure and CSR report that fits within the same style, theme and identity. These documents are also produced in an interactive digital format that can be viewed on Terma’s website.